With so many 360 cameras on the market, it becomes more difficult to pick one that’s right for you. 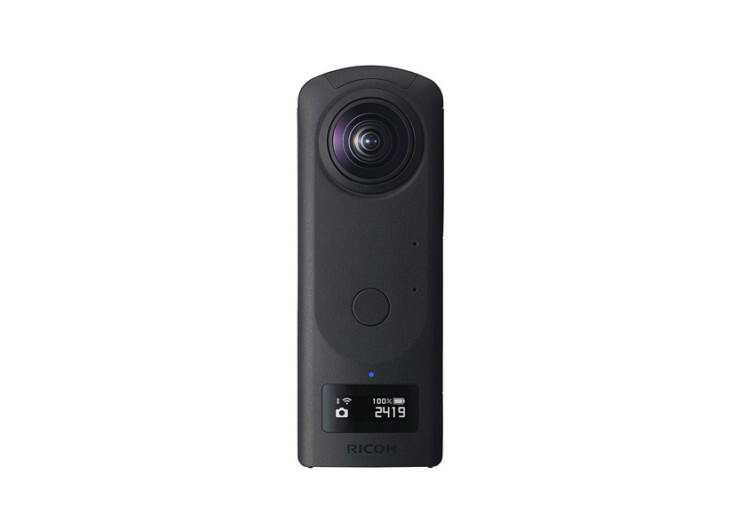 But if you’ve been following Ricoh for a while, then you’ll know that its Theta Z1 is worth your consideration. 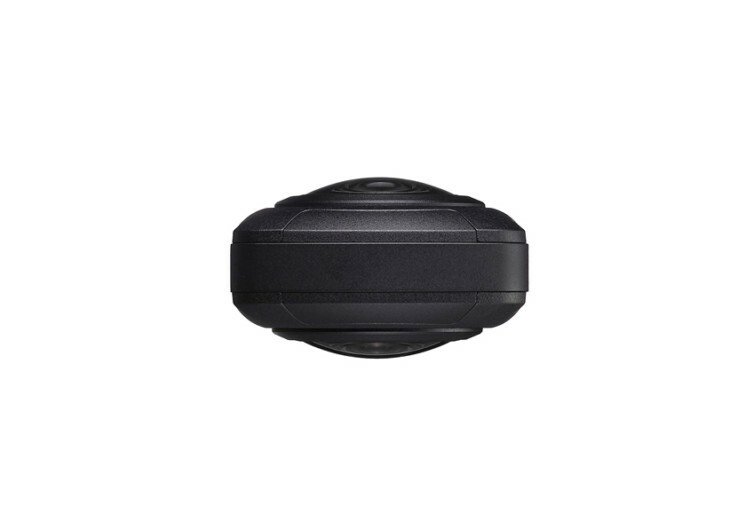 This is a small spherical camera that comes in a unique design that’s perfect for taking amazing 360-degree shots. From the outside, the Z1 doesn’t look like the other 360-degree cams you may have already seen. 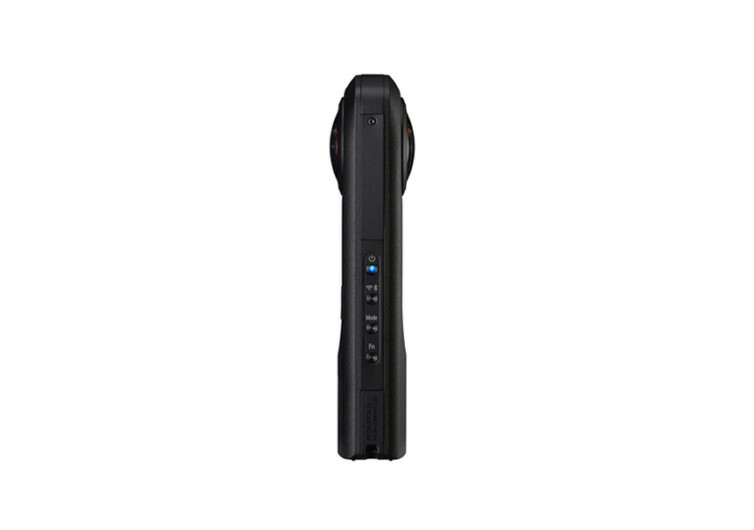 It comes with an elongated body that resembles a remote controller. 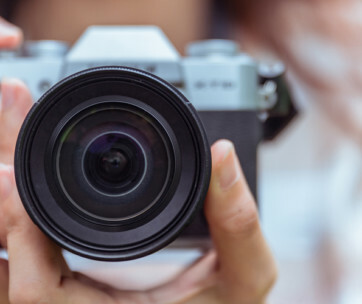 It features Ricoh’s folded optic technology, which allows engineers to produce a very slim camera body less than an inch thick. What many don’t realize is that this super slim shooter features a 23-megapixel architecture. Even more remarkable is that there’s a 1-inch CMOS sensor with back-illuminated technology. The CMOS unit allows for the shooting of 23-megapixel images at a resolution of 6720×3360. This is large enough to create a photo perfect for a mural. 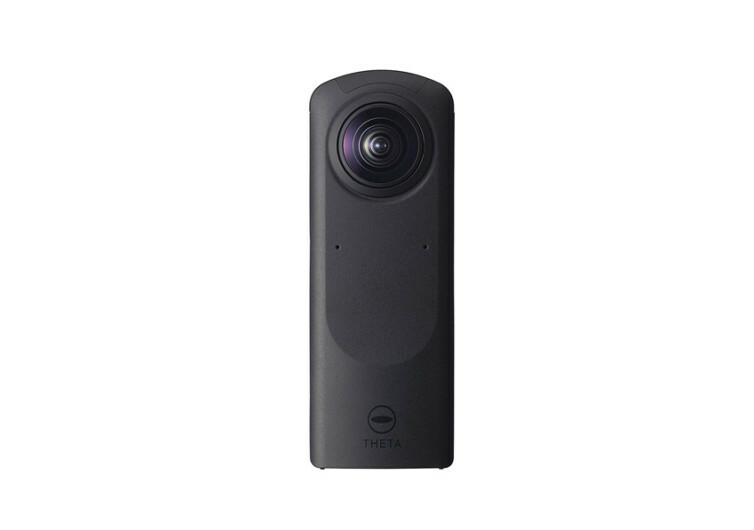 The Theta has one of the highest ISO sensitivity ratings among 360-degree cameras at ISO 6400. There are other neat technologies in the Z1, too. An Automatic DR Compensation technology reduces the incidence of blown-out highlights. This makes it a great shooter in broad daylight. It can also record high definition videos in 4K resolution at 30 fps. Mated to its camera architecture is an in-image stabilization system that features 3-axis rotational stabilization. 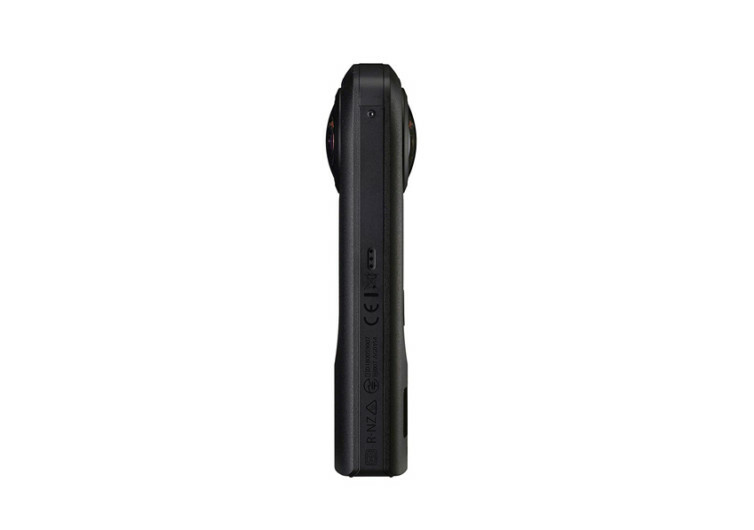 For those who hate going automatic, the Theta Z1 allows for full manual operation. This is perfect for seasoned photographers who prefer tweaking the aperture, speed, and ISO settings themselves. In a way, the Theta Z1 feels more like an entry-level DSLR camera in a remote control-sized package. 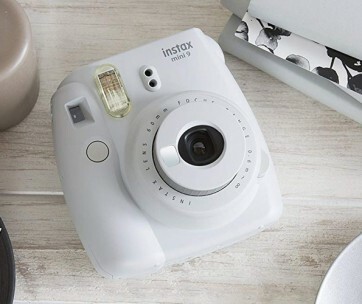 It’s that small, yet its performance is very similar to professional-grade photographic equipment. This is a 360-degree camera that’s worth the wait.